Want access to free events all over the UK? If you're heading to a new city or just looking for something new to do, make sure you check out this section filled with all the latest and greatest free events. Get free entry to festivals, TV screenings, workshops & more! 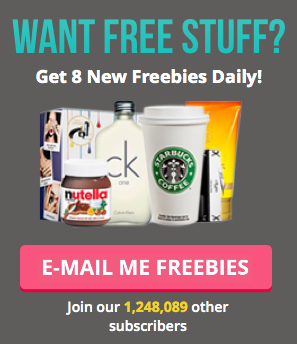 Want even more free things to do? Found a free event you'd like to share with us? Please contact us and let us know. Kids Go Free with LEGOLAND® Holidays - Hurry! Sign Up to Visit Orlando's Free eNewsletter Today!